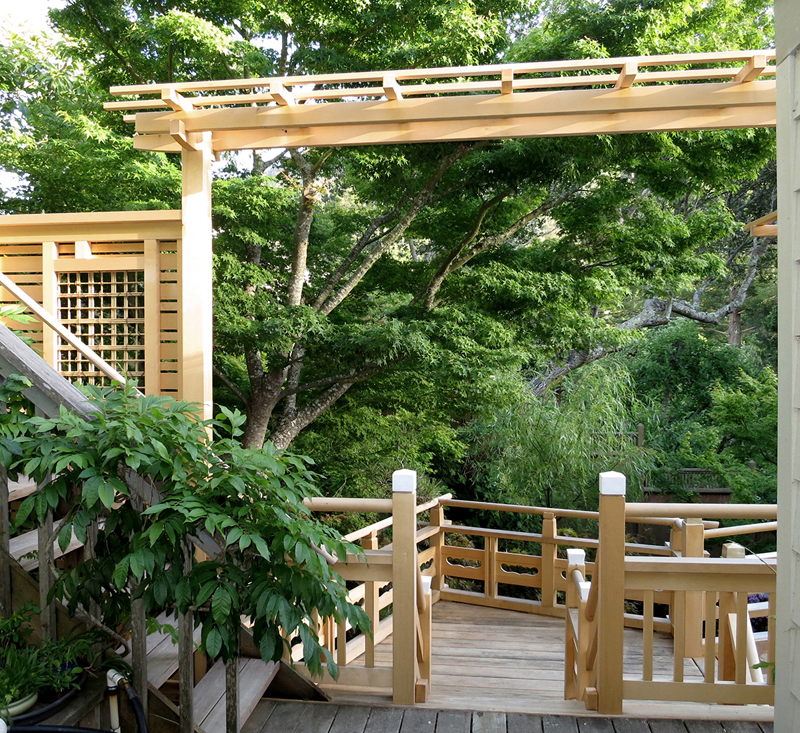 The Japanese style wooden bridge (taikobashi), which overlooks a trout pond, goes from the second story of a house to a deck that leads up to a bonsai garden. 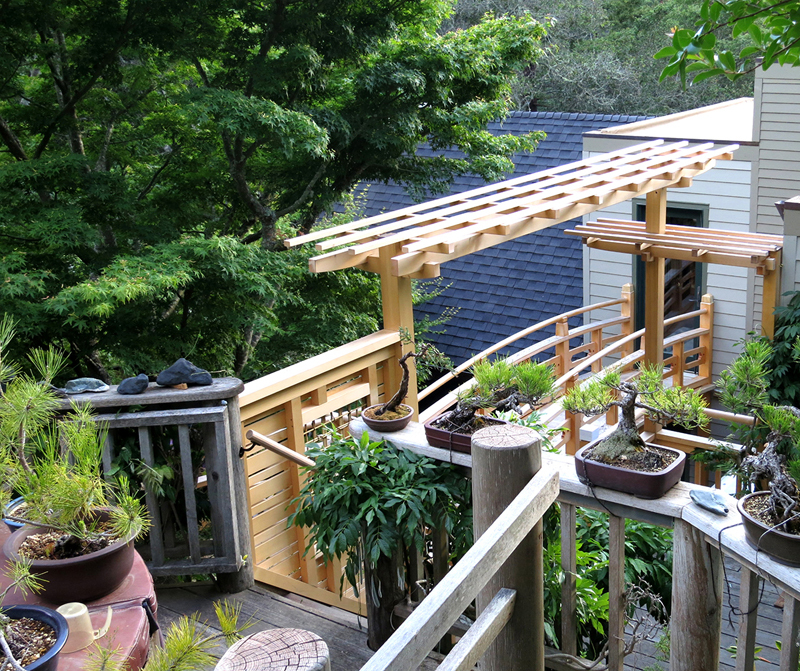 This gives the owner an easy access to the garden which, previously, was a rather steep climb. 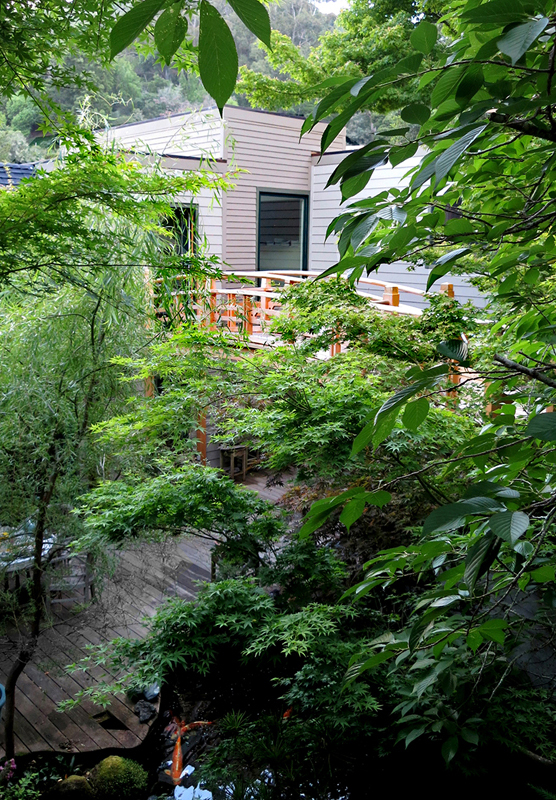 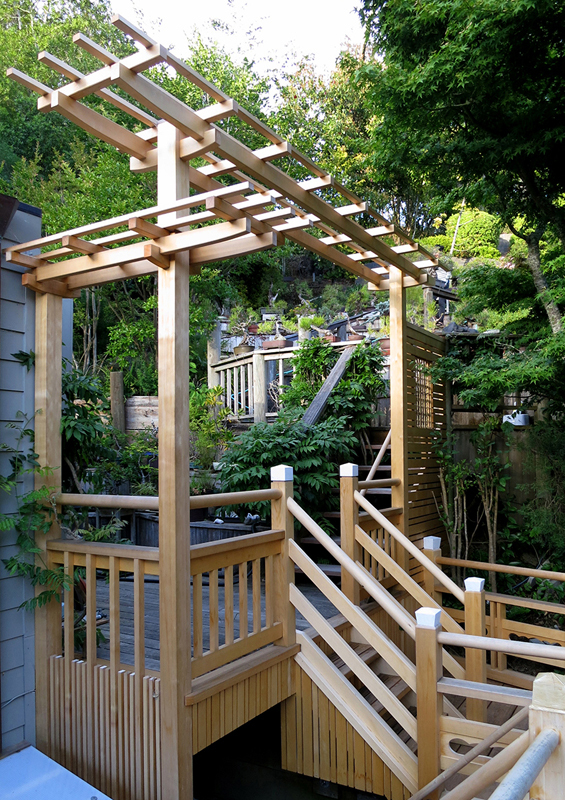 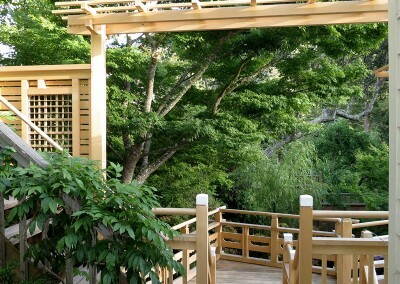 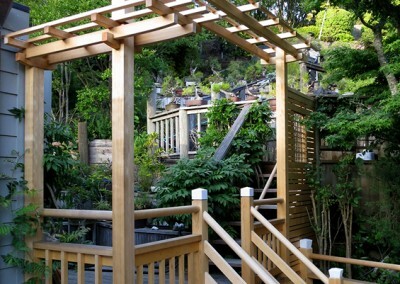 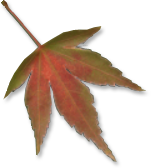 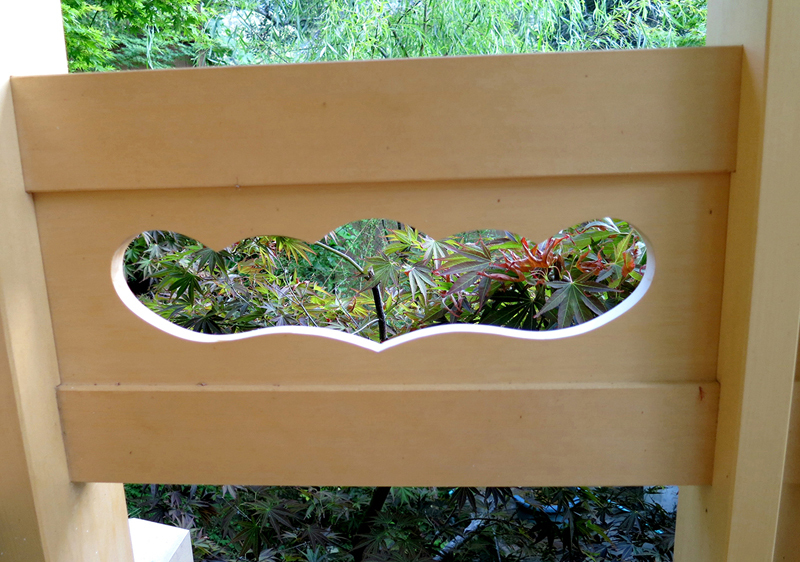 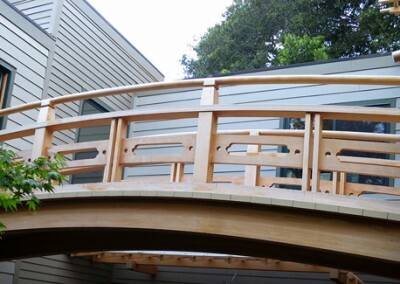 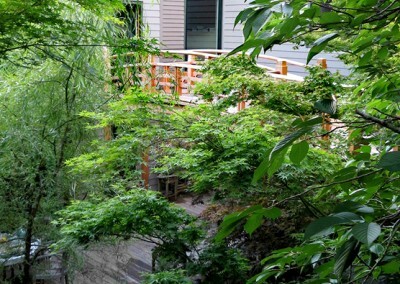 The cedar deck includes a pergola for wisteria or “fujidana” and Japanese style hand carved railing. 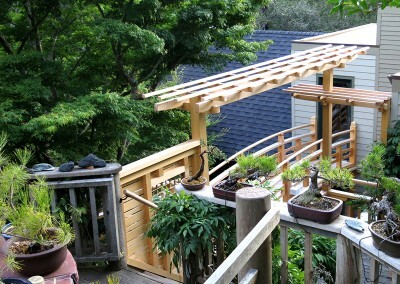 The bridge, deck, and pergola are constructed with Alaskan yellow cedar.